Scott has long been a strong spokesperson for Donate Life America, and on Nov 1st , he joined forces with The Band Perry and Joel Crouse in Madison, WI as part of the Power2Save Concert. 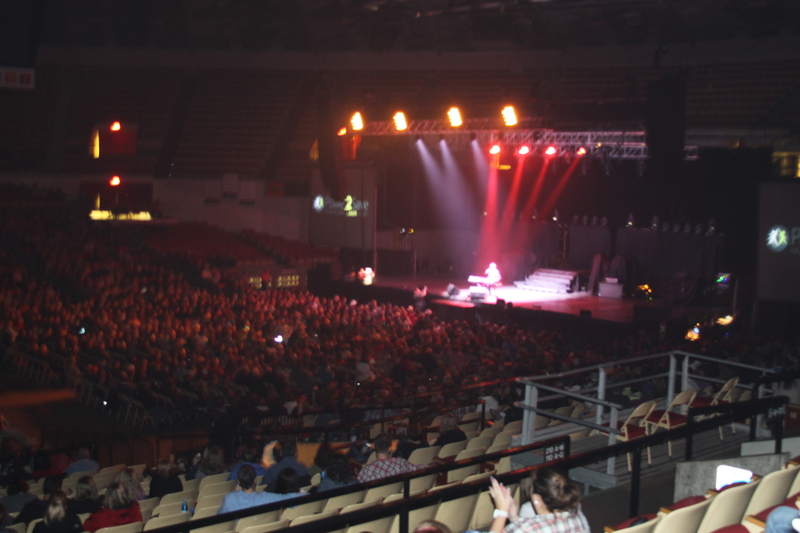 The concert took place at Alliant Energy Center and helped raise awareness for organ donation. During his set, Scott performed his well-known original song “I Am Hope” and encouraged everyone in attendance to register as organ donors. To find out more about registering as an organ donor, visit http://www.donatelife.net/ or click the banner on the left side of this page. The Badger Herald - "The Band Perry, openers rock in Power2Save concert"